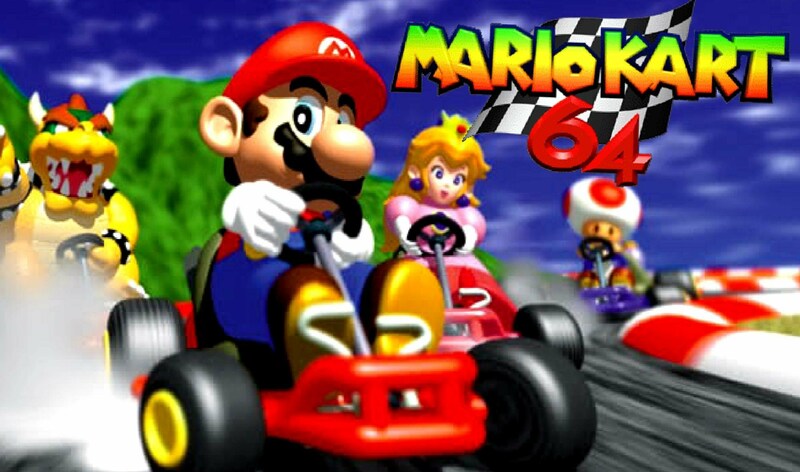 Mario Kart 64 speedruns have existed for over 20 years. Vintage games make up a huge part of the speedrunning community, and for obvious reasons. There’s nostalgia, the years players spent learning the games, their routes and playstyles—and the fact that these older games are generally more broken than modern offerings. Mario Kart 64 might be the perfect example of all three of these factors. A new video by streamer and content creator “Summoning Salt” highlights the storied history of MK64 speedruns over the years, and how the world record got to where it is today. Players soon discovered glitches in the game, and began to develop glitch or skip runs of races and laps alongside the traditional routes. After more than a decade of these runs, and the times going down and down, full game runs started to come to the fore. The 150cc with skips category soon grew to be the leading category in the game that is still being run extensively to this day. In the exhaustive video, Summoning Salt details all of the major glitches, including their complexity and related randomness, before going through the chronology and development of the current world record. The world record started somewhere around the 30 minute mark, but today the record stands at 25 minutes 49 seconds. It’s held by “abney317,” a player who has consistently refined his time and beaten his own record on a number of occasions. Not only does he hold the skips record, he also holds the world records for no skips and 100 percent, making him arguably the greatest Mario Kart 64 player in the world. The most recent record was set just last month, and abney continues to stream his attempts to get it down even further. According to Speedrun.com, no one has got within a minute of his time to date.